Celebrity Nonfiction Book Genre – What’s the best definition for the celebrity genre? 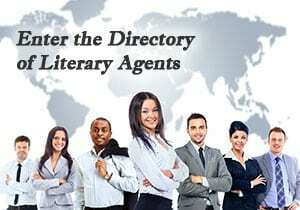 Books in the celebrity nonfiction genre are about people who have captured the eye of the public and become a sensational success in some way, be it movies, music, artist, or author. The books can be about their lives, the works that have made them famous, or about their interest and causes. 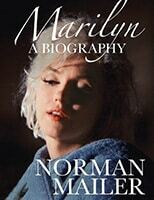 Review this list of popular examples to help you get a better understanding of the celebrity nonfiction genre.